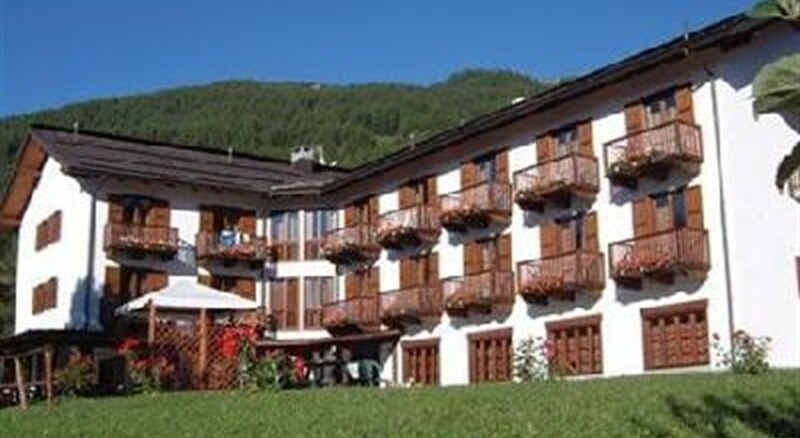 Gran Bosco Hotel is located in the residential area of Gran Villard. It is about 900 metres from the centre of this pretty town and just 300 metres from the Genevris chairlift. 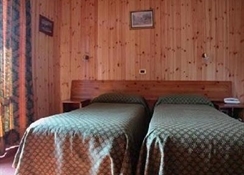 This is a value for money hotel offering 40 comfortable and cosy guest rooms furnished in alpine style, a delightful bar and restaurant and locally there are great ski facilities. The hotel is completely surrounded by greenery, in a fabulous location overlooking the whole of the lower valley. Book into Gran Bosco Hotel, kick back and relax in the mountains whilst being kind to your budget too. 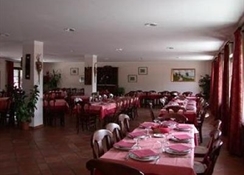 Getting to the hotel: Approximately 80 km from Turin Airport. Local Tips: Summer activities in the surrounding mountain scenery are very popular. Food, drink and entertainment: Cosy Bar, a TV lounge, comfortable dining room. Sport, games and activities: Access to ski slopes, ski school is located at the bottom of Clotes chairlift, hiking trails and the hotel has a terrace, solarium, and sauna. Additional: Reception services, housekeeping, garage and spacious covered car park. The hotel guest rooms are simple but comfortably furnished and features include a shower & WC, heating and a telephone.